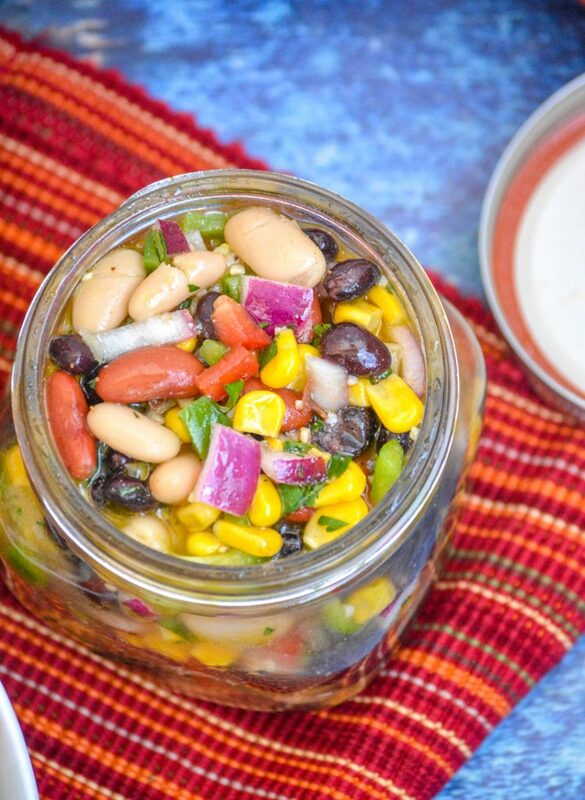 Utilize your smoker to make a brand new addition to the side dish game. 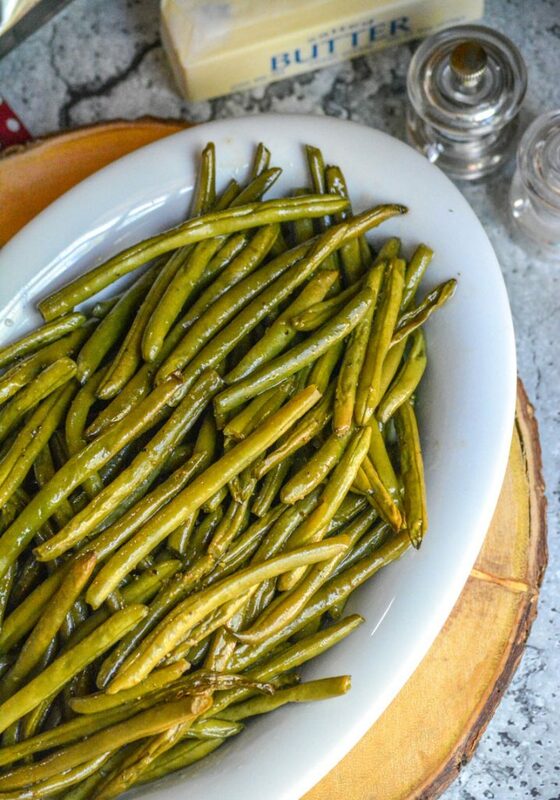 With a rich butter bath, these Butter Braised Smoked Green Beans are simply seasoned, but bursting with flavor. They’re a side dish that was born to be a stand out, and pair perfectly with a wide variety of meaty entrees. 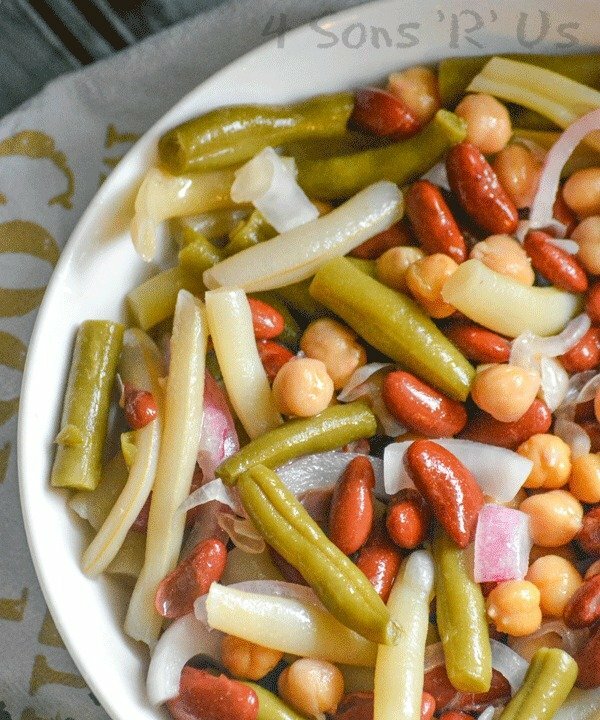 An easy recipe, this version of Nanny’s Garden Four Bean Salad is the perfect healthy vegetable-laden dish to bring to Summer potlucks, barbecues, or any grilling parties. 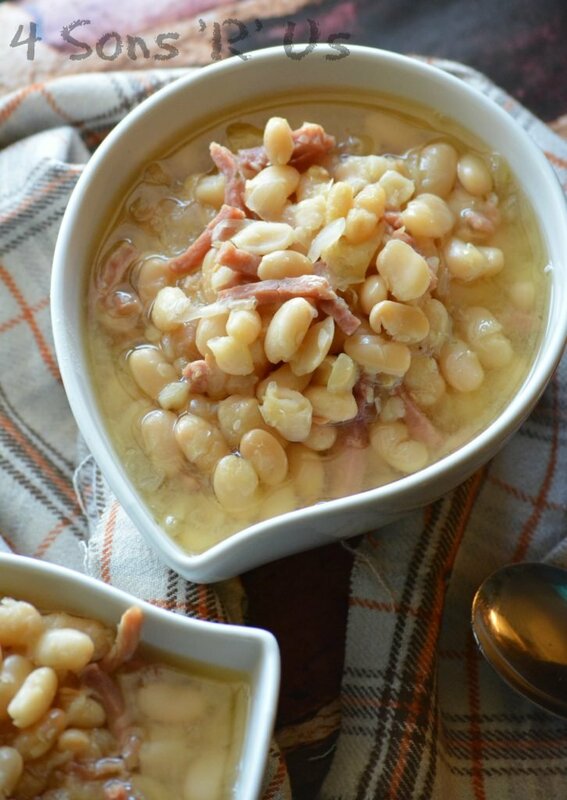 This Crockpot Ham & White Bean Soup is an easier, set it and forget it, variation of the classic. 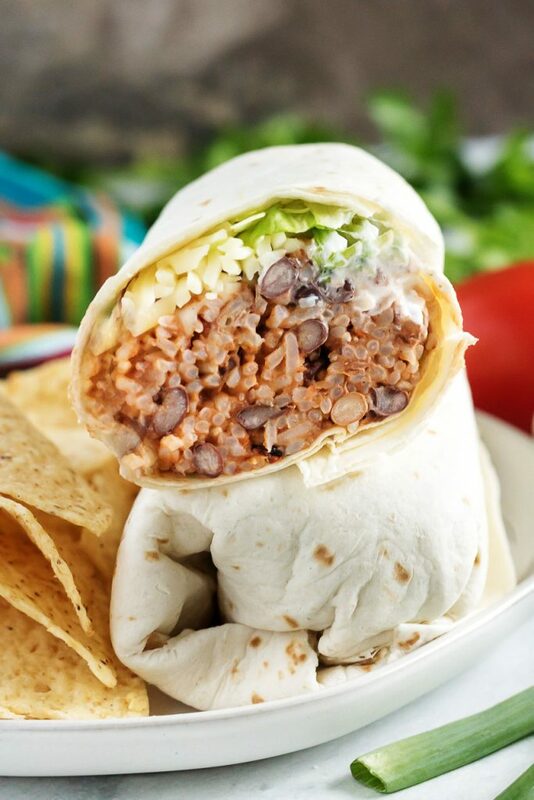 It’s super simple with a very short ingredient list. It makes it quite a delightful surprise when you first dig in and discover just how incredibly flavorful it is.